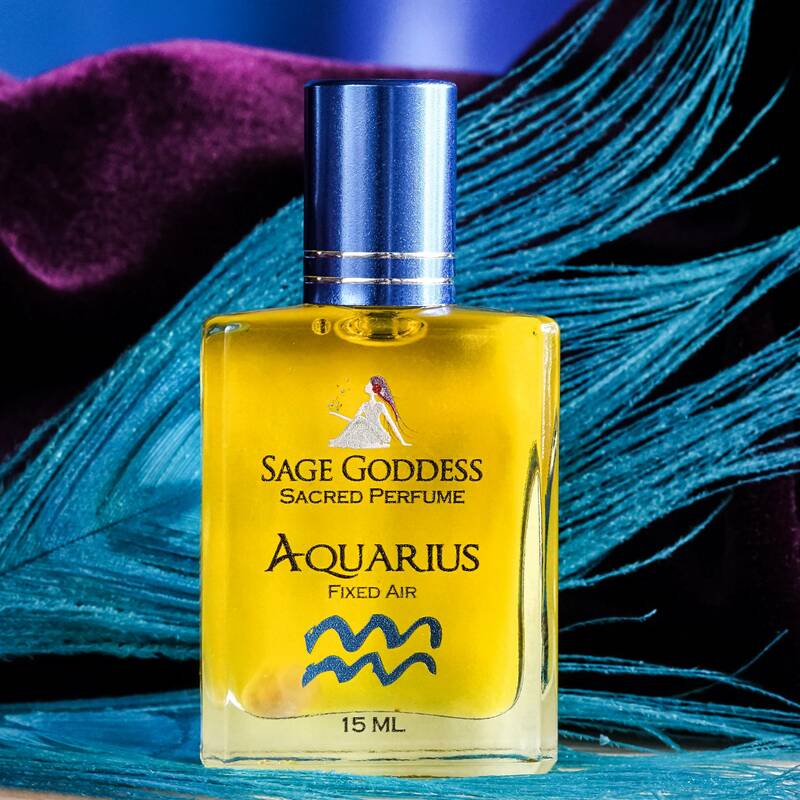 I’m a double Aquarius (sun and rising sign) and I fell in love with this perfume the minute I put it on! I wear it all the time–it’s a great everyday perfume. The scent of violet really comes through in Aquarius! Not to be confused with SG Violet perfume, this is slightly less sweet and mellows out nicely with the lavender and (luckily for me), it does not smell of the typical patchouli we may be used to. If you love mellow florals, or are an Air sign (I’m a Libra), you may gel well with Aquarius.